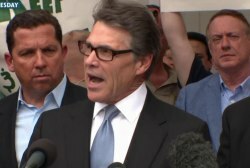 Trump's Department of Energy came up with a bizarre bailout plan for obsolete energy plants. 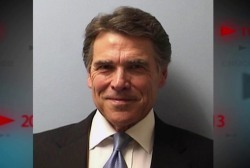 This didn't work out well. 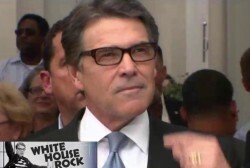 What’s next for Rick Perry? 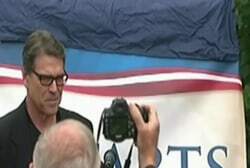 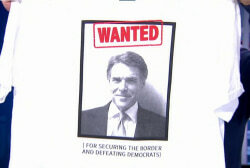 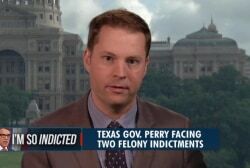 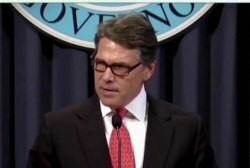 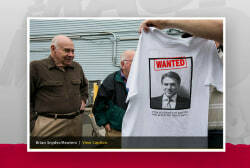 What’s Texas’ reaction to Perry's indictment? 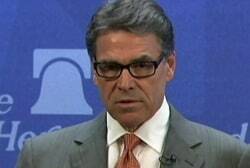 Perry charges getting lost in national media? 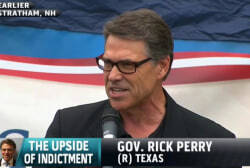 Is indictment hurting Rick Perry?